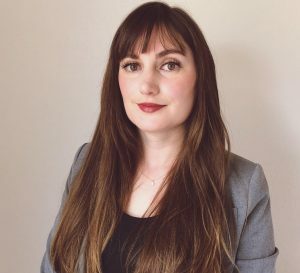 RUSA is pleased to announce that Leslie Purdie has been selected as our 2019 Emerging Leader! Leslie is Librarian at Folsom State Prison. When Leslie applied to ALA’s Emerging Leader Program she was a Library Technical Assistant but since has been promoted to her current position of Librarian at Folsom State Prison. Leslie graduated from UC Santa Barbara with a Bachelor of Arts degree in Cultural Anthropology. She is currently a student at the San Jose State University iSchool. One Response to "Leslie Purdie selected as RUSA’s 2019 Emerging Leader"